Twelve of our awesomely energetic employee owners participated in San Ramon’s Bah Humbug 5K Run and Walk! 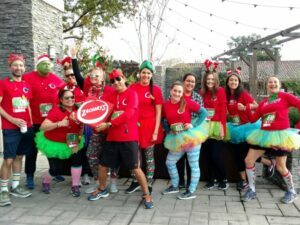 They ran, they walked and they had a blast doing it! Rewards were given out for best group costume. 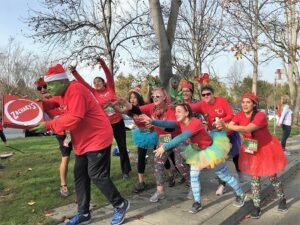 The Grinch Who Stole Zachary’s and our Who-Crew came in second place! We are super proud of this fab running crew! Keep your eyes peeled for them at the 2018 Oakland Running Festival!